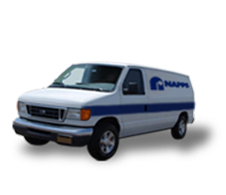 Since our inception, NAPPS has been delivering the finest quality residential products and services to the residents of North East Texas. We are a proud dealer of Bryant systems, but we service all makes and models of HVAC units. 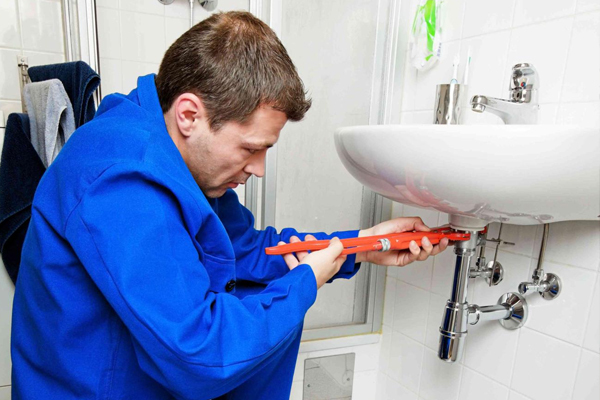 We also offer reliable plumbing solutions. Enjoy a 10% discount on your new HVAC system by specifying a new unit online and purchase it within 10 days! Grab our Summer and Winter Specials! Save 10% on materials when you choose our HVAC and plumbing services. Get a free second opinion on replacement of major equipment. Click on the Request Services tab to schedule service, repair, maintenance, free no obligation in-home visit, free estimate, and a free second opinion with a NAPPS Residential Comfort Advisor and a whole lot more. Click on the Schedule Services tab to schedule service, repair and maintenance. Take note: You do not have to complete the Request Services form for unit service, maintenance, or repair if you are completing the Schedule Services online form for these services. Click on the Specials tab to grab our discounts and specials, or learn more about our $20 planned maintenance agreement. Click on the Earn 10% off on a new system tab to request a new unit quotation online and earn a 10% discount when buying new units within 10 days. Click on the Free 2nd Opinion tab to learn more about or request a free second opinion on major equipment replacement. Click on the Mobile Express tab to learn more about Express Calling and Mobile Device Scheduling. Click on the Contact Us tab to get in touch with us. You can ring us anytime at 903-758-6482 in the Longview area and 1-888-758-6482 outside the Longview area.